Meet New People and Win Prizes in New Member Bingo! 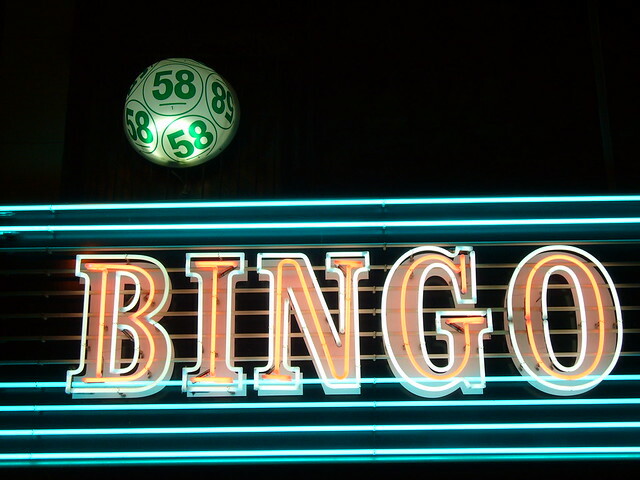 The membership committees of the Midwest Chapter and the Midcontinental Chapter of the Medical Library Association invite those members attending the joint meeting “Merge & Converge Sixteen in ’16,” in Des Moines, to join in the fun by playing New Member Bingo! All you need to do is to pick-up a bingo card at the registration desk and get the individuals on your bingo card to initial their square. Names of new chapter members and current chapter officers will be printed on the cards. This game is a fun way to meet the new members in our chapters and the new members to meet their officers. We hope you’ll play and turn in your cards for a prize! Sweet! Looking forward to playing!